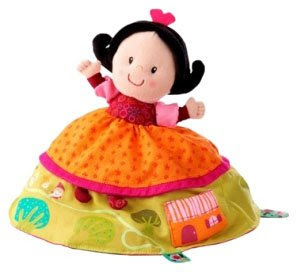 This adorable reversible Snow White plush doll was made in Belgium. She turns over to become a cheerful "wicked" queen. 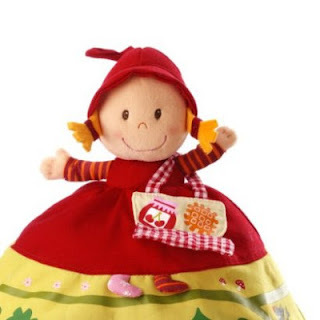 The company, Lilliputiens, also makes a reversible Little Red Riding Hood that changes into a smiling grandmother. She's also available on eBay.